Home Policy Wording Explained What is a Medical Declaration? What is a Medical Declaration? When buying travel insurance, either online or over the telephone, you will be asked about your medical history, this is usually called a medical declaration, and helps the insurer assess the risks and provide a policy with the appropriate cover for your needs. Generally speaking, the medical declaration will begin with basic questions regarding your health, for some this is all that is needed but others may be asked to answer a few more questions about the health condition/s and the associated medication. Depending on the number of conditions and the severity, a medical declaration can be a lengthy process so be prepared for this and ensure you have the details of your condition and medication to hand. Do I need to include all my conditions in a medical declaration? 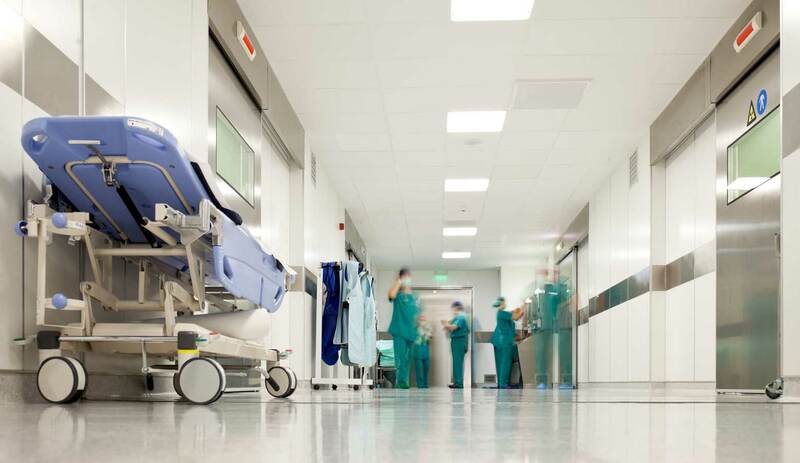 Failure to declare all of your medical conditions can result in a claim being denied, and with the cost of healthcare abroad easily rising into the thousands you could be left facing a hefty medical bill. It is fair to say some medical conditions we just ‘live with’ and you may feel they are not significant enough to cause you any problems either before you go on holiday or whilst you are there. This is not the case, always ensure you declare ALL conditions to the insurer and let them decide if they need to be included. Many people assume that telling their travel insurer about all their medical conditions will just give them an excuse to increase the premium. However, in more cases than not, well-controlled conditions such as High Blood Pressure or High Cholesterol will not have any effect on the premium so bear this in mind. It is important to remember the travel insurer is there to protect you from financial loss should anything go wrong, but in order for insurance to work in the way it is designed to, you need to be honest and transparent at policy purchase stage. Bear in mind, travel insurance is a contract and can only pay out on the terms stated regardless of the how tragic and emotive the situation is. This is why it is so important to make sure you are buying a policy that is suitable for your individual needs. What happens if my medical condition changes before I go on holiday? We can never predict the future and occasionally our medical health will change unexpectedly. Whether it’s a new diagnosis or a change to an existing condition (even if it’s only a non-routine GP or hospital appointment with no further treatment needed) you will need to contact your insurer and let them know. They will assess the changes and consider the new risk. The majority of the time, the changes are added and there is no impact on the premium. In some cases the premium is adjusted slightly to cater for the new risk. Occasionally, depending on the condition and risk, the insurer may have to withdraw the cover. If your cover is withdrawn, the insurer will usually offer you two options; to use the policy and claim for cancellation of the holiday cost or to cancel the policy and receive a refund of a portion of the premium – but this will differ between policies so be sure to check with the individual insurer. How can a medical declaration affect my claim? 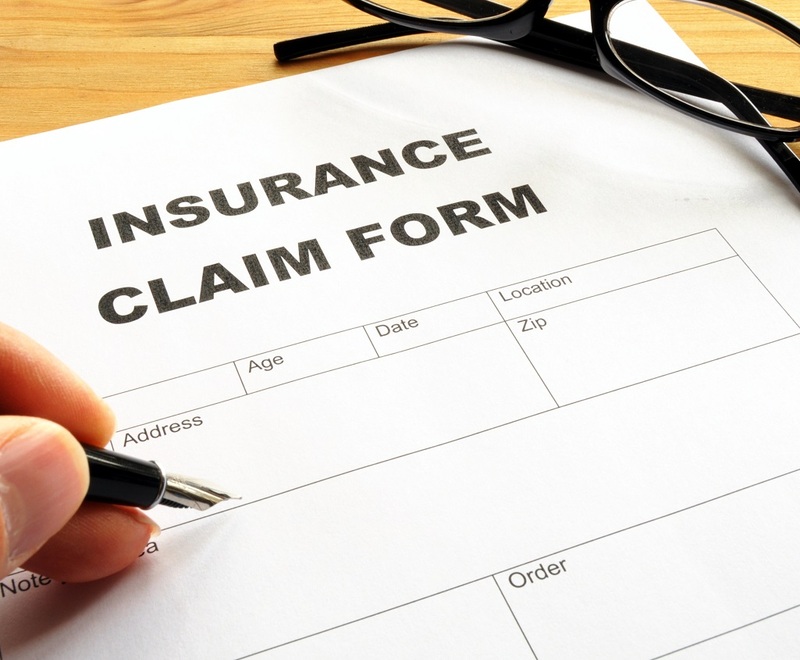 If you need to make a claim for cancellation, curtailment or medical expenses related to a condition on the policy, and you have declared everything correctly, the claims team will be able to process this promptly, confirm to the treating hospital that cover is in place and liaise with them and handle the billing on your behalf. You will need to make sure you contact your insurer as soon as possible following the need for medical treatment abroad and keep hold of any itemised bills that have been settled by you. On the other hand, if you have failed to complete the medical declaration correctly when buying your policy – even if it was by accident – your insurer may reject or only pay a portion the claim. When you submit a claim or contact the emergency assistance team for help in a medical emergency, your travel insurance providers need to be able to establish quickly that cover is in place under the terms you bought your policy. To do this the claims team may contact your GP to confirm any existing medical conditions, they will then match this against the medical declaration you completed when you bought your policy, and if the information doesn’t match, they will need to do some further investigations. The extra investigations can be a lengthy process and could result in your claim being turned down. Even if your claim is not declined precious time could be wasted on the investigation before cover is confirmed. So to ensure that any treatment agreed or claim, be it for medical expenses, cancellation or curtailment, is paid as swiftly as possible we do recommend you give your travel insurance provider as much information as possible about your medical health at policy purchase stage to ensure speed at claims stage. Travelling with medical conditions doesn’t have to cost the earth and there are specialist medical travel insurers out there that offer suitable cover at an affordable price.